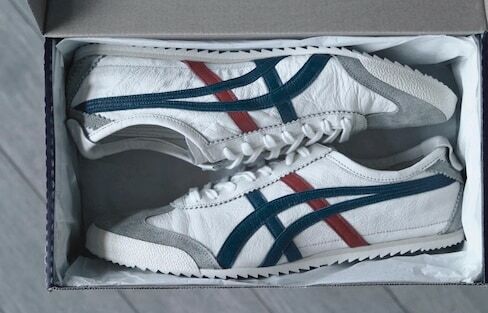 Onitsuka Tiger is an iconic shoe brand produced by sporting goods company ASICS. Despite once disappearing from the market, it has been revived as a fashionable sneaker brand with global popularity. The Kushiro Shitsugen Norokko is a popular sightseeing train that chugs along at a leisurely pace through Hokkaido’s Kushiro Marsh from spring to early autumn. The artists who specialize in painting Japanese bathhouses are few in number, but their enduring artistic spirit ensures the profession lives on. In the town of Kamiyama, tucked away in a valley of Tokushima Prefecture on Shikoku, the population is about a quarter of what it was six decades ago. But Shinya Ominami wants to make the town a place where diverse groups can gather. 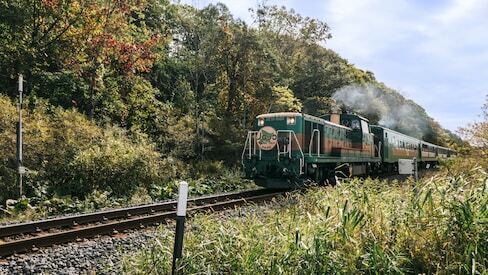 The Aizu Railway in Fukushima Prefecture is a vital means of transportation for residents, but it offers so much more than just a way to get around. Frenchwoman Samantha Lassaux is a sales manager for Meiji Shrine’s event hall, known as the 'Meiji Kinenkan.' Lassaux talks about her work at the historic venue, which was built in the Meiji Period and originally served as a state guesthouse. Over a hundred million G-SHOCK wristwatches have been shipped for sale to customers around the world since the brand debuted in 1983. This shockproof line of timepieces is a prime example of Japan’s high-quality manufacturing. Registered as a Natural World Heritage Site in 1993, Yakushima’s Yakusugi have flourished for over ten centuries, and the islanders have revered these cedar giants as sacred since ancient times. 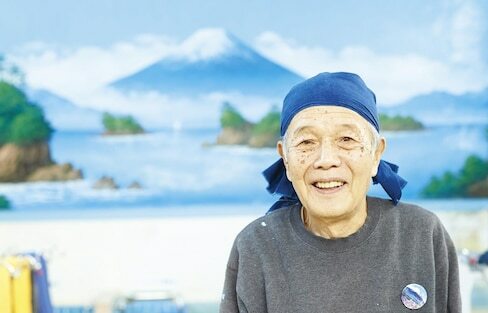 Well-known essayist and painter Toyoo Tamamura and his wife live in Nagano Prefecture, where they run a winery and restaurant. He talks about his new life and work styles, the late life lessons he’s discovered and his plans for the future. Children’s author Eiko Kadono, who won the Hans Christian Andersen Award in 2018, discusses her creative environment and behind-the-scenes stories related to writing works such as her most famous book, "Kiki’s Delivery Service." World Heritage Site listings and the designation of Cultural Properties are primarily intended to protect sites. But Japan Heritage introduces the stories and historical context behind local Tangible and Intangible Cultural Properties. A chat with Karolina Styczynska, Japan's first professional foreign-born female shogi player. Bonsai, the art of planting and tending to miniature trees in pots, is a noteworthy offshoot of Japan’s vaunted gardening culture. Bonsai gained worldwide notice in the 1970s, and its popularity only continues to grow. At the dawn of the Meiji Period, three young girls were sent to live in the United States to experience American education and society firsthand and bring their knowledge back to Japan. The Kishu Railway runs slowly through fields and a residential area along a national route in Gobo City in Wakayama Prefecture, traveling so close to the houses that it nearly grazes their eaves. Both locals and railway enthusiasts love this tiny line. The Sagano Scenic Railway runs the popular sightseeing train known as the Sagano Romantic Train, which takes you on a seven-kilometer journey between Kyoto’s Arashiyama district—a tourist spot in the Sagano area famous for fall foliage—and Kameoka.